The future of smooth is here and ONLY available at Detailz Hair by Stephanie! Sam Brocato says, "Finally, a versatile smooth-to-straight solution that leaves hair in better condition than before. 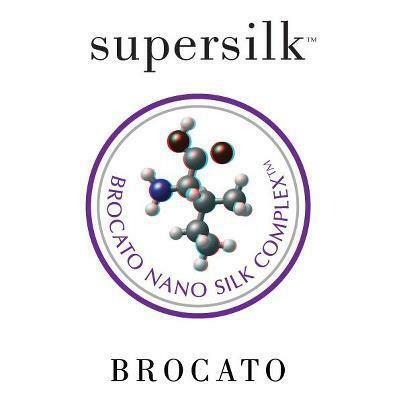 I developed the Brocato Supersilk™ system as a formaldehyde-free alternative to yesterday's keratin straighteners. Based on a sophisticated mix of science and nature, this safe and sustainable system unlocks the secrets to smooth, sleek hair." 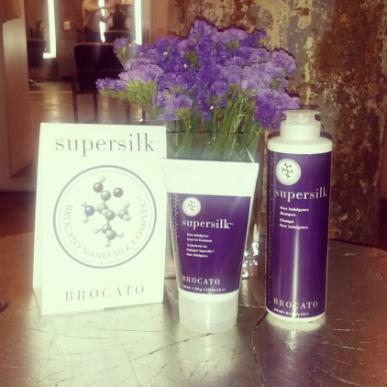 Brocato Supersilk takes yesterday's keratin formulas and blows them away! 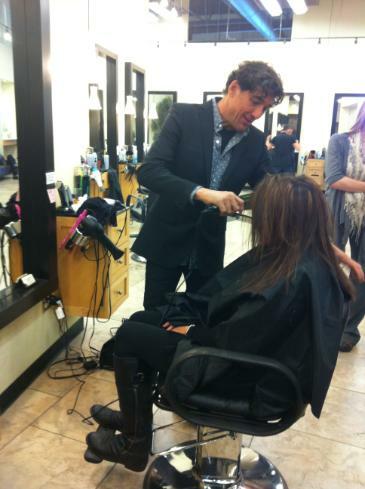 Stylist Stephanie has been certified by Sam Brocato himself and will introduce your unruly hair to an amazing smooth-to-straight solution! This includes the system that will leave your hair silkier and smoother than before. Also includes yours FREE a pure indulgence shampoo, a pure indulgence leave in treatment, and an actives restorative hair infusion serum to take home and care for your new manageable hair! 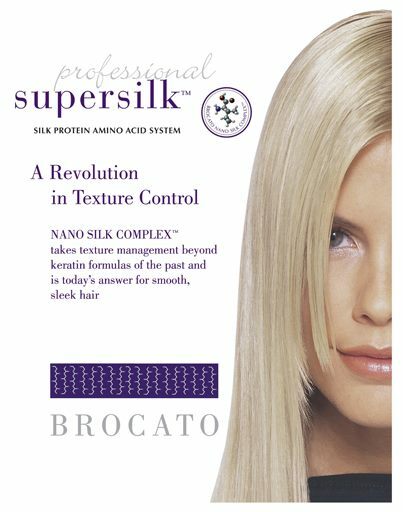 gently cleanses and delivers silk amino acids, that bond to the cuticle layer to fortify hair and optimize the supersilk effect. reduces frizz, shields against dryness & locks in color, with a weightless formula.